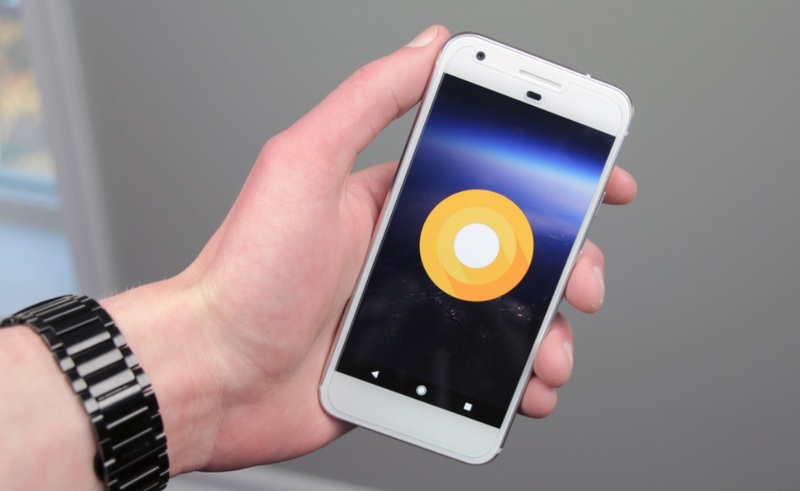 At Google I/O 2017, Google announced several new products and features such as Android O, Android Go, Hands-Free Calling to Google Home, Google Lens etc. Other than all theses features, Google also revealed another great feature that will allow Android O users to Update their Graphics Driver from the Play Store. We can expect this new feature to be available very soon but it will only be available to Android O but not on any earlier versions of Android. Andoid O is set to be launch later this and until it comes out we can’t say much about it. But it will be interesting to see that how updating the Android drivers from play store will actually work in near future.